With 4G networks, peak residential broadband speeds of several hundred megabits per second are possible – but not always achievable. 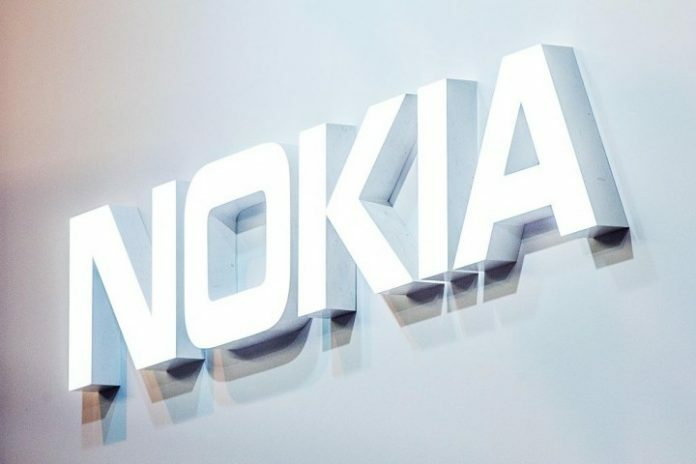 Nokia FastMile will drive these speeds to wider areas with very-high-gain outdoor receivers that improve spectral efficiency by 4-5x versus using indoor antennas. The results are higher speeds for the user, more consistent performance at the cell edge and lower radio access network (RAN) costs for the operator. These new receivers can be equipped with Automatic Beam Alignment to help establish an optimal connection to cell sites. Nokia’s FastMile smartphone application provides operators and customers with a guided set of instructions that help simplify installation.